Cheer on your team in style with Mini Throw Balls Pennants! 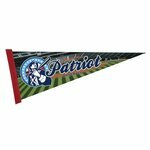 Available in endless designs and color choices, these pennants are printed in full color and ready for you to personalize. 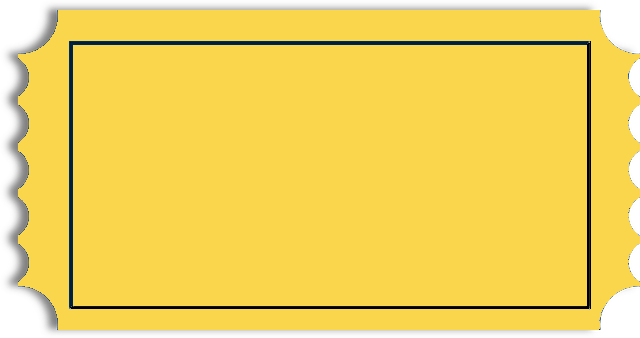 A great souvenir and an ideal giveaway, design and order your pennant today! 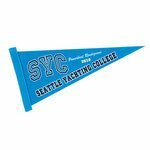 Full Color Felt Pennant - 9" x 24"
Screen Print Felt Pennant- 8" x 18"
All of our Pennants products can be personalized with your company logo or a design of your choice.